by Brad Koenig (guest blogger) I love baseball. 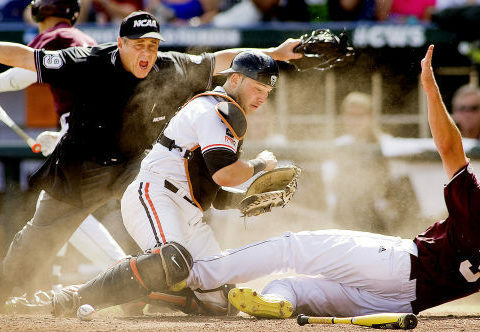 One of the most exciting plays in the game is when a base runner tries to slide under the tag of the catcher at home plate and score a run for his team. If he succeeds, the umpire signals with his arms outstretched and the broadcaster announces, “He’s safe at home!” Being a Christian in our home country is safe. There we attend church freely. We carry and read our Bibles without fear. We declare our faith openly. We have easy access to healthcare. Law enforcement officials are committed to our protection….